Pack of Six Duck Blind Material Rolls. 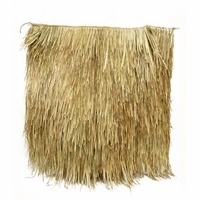 4ft by 4ft Real Mexican Palm Duck Blind Grass. Order our Quality Waterfowl Hunting Gear Online Today and get Free Same Day Shipping.